Dancing Willows is a community made up of patio homes, condos and townhouses in Littleton, Colorado. The development is close to Light Rail, bike paths, parks and open spaces to provide ample opportunities for recreations. Residents have access to a community pool. There is a scenic lake nearby with and amphitheater. 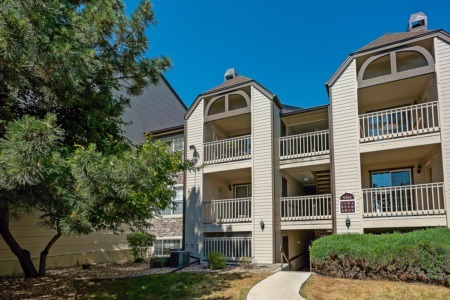 Units have hardwood floors, stainless steel appliances and slab granite countertops. Many homes have loft space as an added bonus to create an office or a hobby room.